Used Audi A3 Review - 2014-present | What Car? Which used Audi A3 sports should I buy? 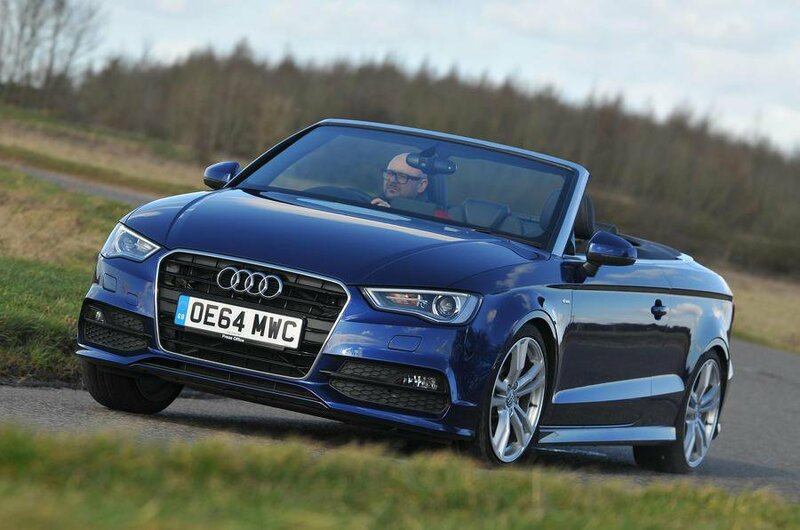 At its 2014 launch, the A3 Cabriolet was available in three trim options: the entry-level SE, Sport and S line. SE is well worth seeking out, as it comes as standard with electric windows, air-con and alloy wheels, as well as a 5.8in infotainment display. However, Sport is our favourite trim. 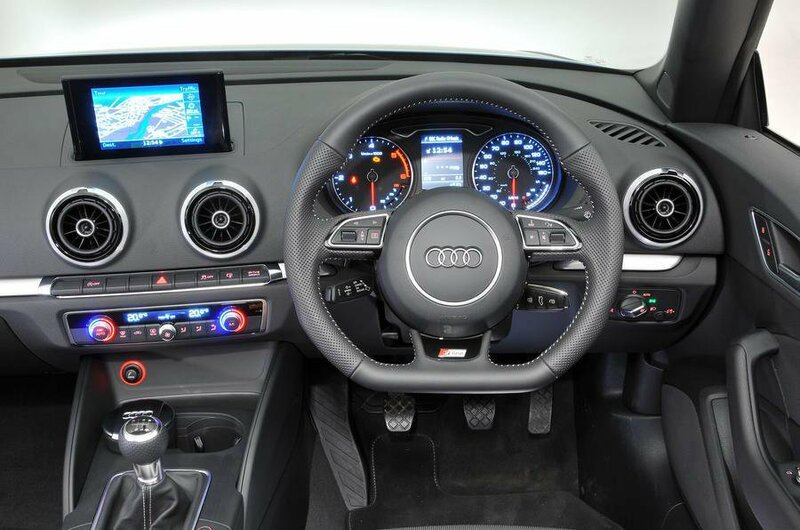 It offers sports seats, a leather steering wheel and a driver’s display between the instrument dials. 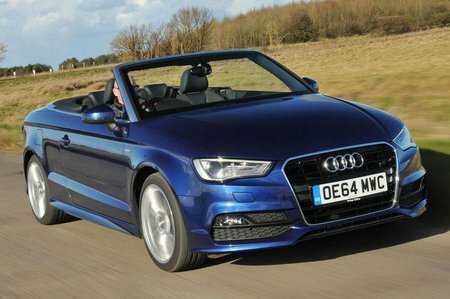 S line adds larger alloys and an optional firmer suspension that the A3 Cabriolet doesn’t really need, so if you find one it’s worth checking if it’s been specced without the firmer set-up. Choosing between petrol and diesel depends on your annual mileage. The petrols are generally nicer to drive and good value if your mileage is low to average, whereas the diesels will make more financial sense if you cover many miles. All models come with plenty of safety kit, including stability control, Isofix child-seat mounting points and a tyre pressure monitoring system. A facelift in 2016 brought some styling tweaks and some updated engines, including the new 1.5-litre TFSI petrol engine, replacing the 1.4 TFSI unit, and the upgraded 1.6 TDI 116 diesel, replacing the 1.6 TDI 110.